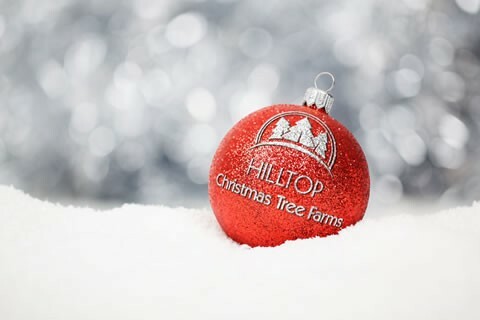 Hilltop Christmas Tree Farms offers a Christmas tree delivery service throughout New York. Unlike many shop bought trees Hilltop Christmas Tree Farms only harvest their trees to order which means you receive a fresher more aromatic Christmas tree. Starting from $83.00 (delivery included) customers can opt to purchase either a fresh Balsam or Fraser fir Christmas tree. Next BEST Resume Trick? Every Office Needs A Notary Public…Doesn’t Yours?